Douglas Coulam Woodbury, our beloved father, grandfather, and great-grandfather joined his eternal companion, LaRue, in heaven on Wednesday, November 28 on their 66th wedding anniversary. He passed away peacefully surrounded by loved ones. Douglas will be remembered for his curiosity and spirit of adventure, his intellect, his stories and his Christlike service to others. Douglas was born October 5, 1927 in Salt Lake City, Utah, the oldest son of Harvey and Lucille Woodbury. 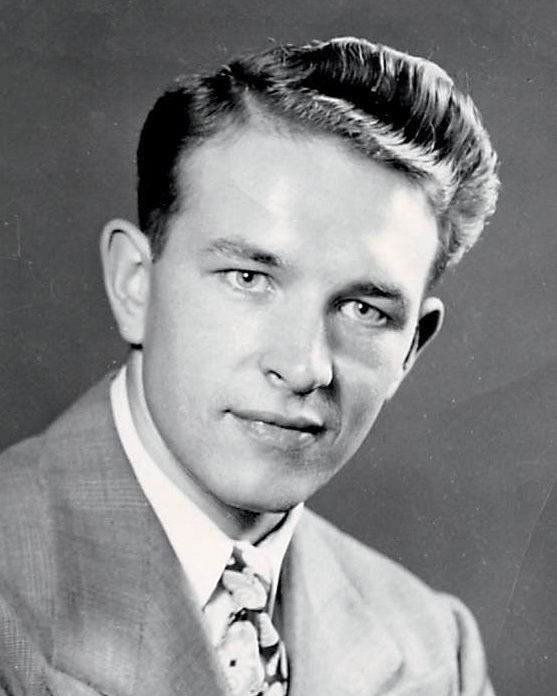 He was raised in Garfield and at age 11 his family moved to Salt Lake City to the “house on Dearborn Street.” He graduated from South High in 1944 at age 16, then attended the University of Utah and spent a year serving his country in the Navy during WWII. He went on to dental school at the University of Missouri Kansas City, graduating top of his class. On Labor Day, 1952, he met his sweetheart and the love of his life, LaRue Hadlock, on a blind date. They fell in love almost instantly and were engaged by the end of the week. They were sealed in the Salt Lake Temple on November 28, 1952. Together they raised seven children and enjoyed many full, happy years as a family. He began his dental career in Yuma, Arizona where he was a Captain in the Air Force from 1954 to 1956 during the Korean War. He was dedicated to his patients and had a long career, starting a private practice on 3300 South in 1956 where he worked until he was 78. Douglas loved the outdoors and worked in his large garden almost daily. He loved watching things grow, especially the fruit trees and raspberries. He enjoyed hunting, fishing, camping, boating, waterskiing, and snow skiing with his family. He had a passion for exploring ghost towns, old mines, Indian ruins and other interesting places he would read about. Douglas also loved making homemade candies at Christmas – mints, fudge, chocolate covered cherries and fondant caramel rolls – and was known as the “candy-making dentist.” He passed this tradition on to many of his children and grandchildren. An avid reader, Douglas was always up to date with current events and even read the newspaper the morning he died. He had a sharp memory, easily recalling names, dates, and exact details many years later. He captivated those around him with his stories and enjoyed surprising his listeners with a shocking anecdote. 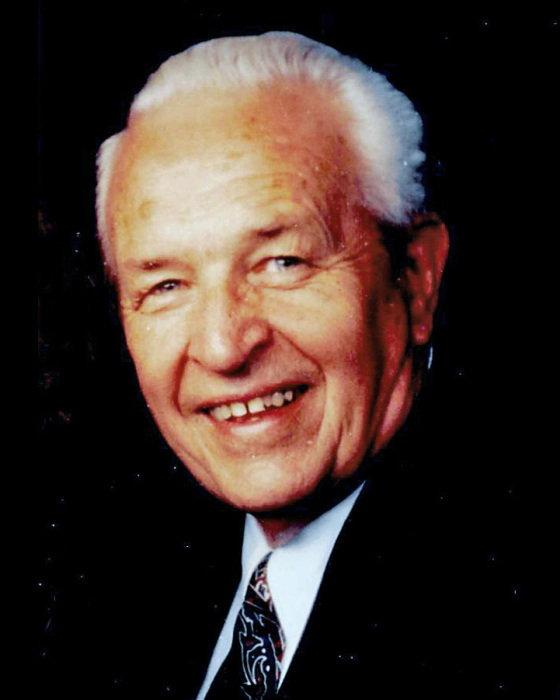 Douglas was a faithful member of the Church of Jesus Christ of Latter-day Saints and showed great compassion for his fellow men, serving in many different capacities over his lifetime. He served a full time mission in the Northern California Mission and later served with LaRue as Regional Dance Directors for the All Church Dance Festival at the University of Utah. He was the branch president of the Millcreek Senior Care Center and a faithful home teacher. Perhaps his most memorable service was the 13 years he spent as a temple worker in the Salt Lake Temple with his wife LaRue. Douglas’ legacy will live on through his seven children, 34 grandchildren, and 46 great-grandchildren. He is survived by his children Joyce (Reagan) Jones, Kristi (Jonathan) Camp, Scott (Denna) Woodbury, Toni (Scott) Lundskog, Ginger (Jon) Tingey, Patsy (Ken) Barney, Spencer (Penny) Woodbury; and siblings Gordon, Allan, and Janet. Douglas is preceded in death by his parents, his beloved wife of 63 years, LaRue, his grandson Landon Spencer Woodbury and his brother Richard. The family wishes to thank the many friends, loved ones, neighbors and those who have cared for and supported Douglas throughout his life.